The newest revisions of many ISO standards were intentionally developed to be compatible with one another. 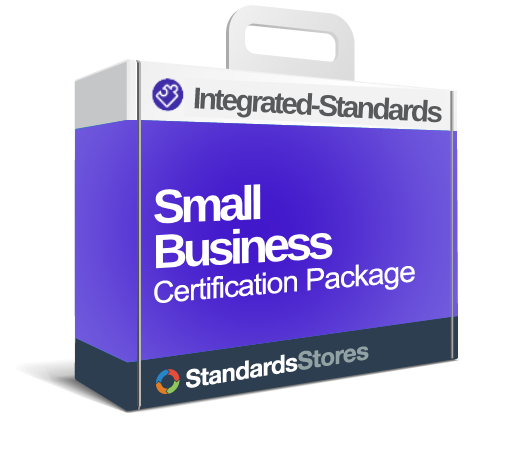 These standards are based off of ISO 9001:2015, and use the new high level structure (Annex SL). ISO 45001 is not be the first ISO management standard to employ Annex SL, nor will it be the last. The following is a list of standards that already employ Annex SL. 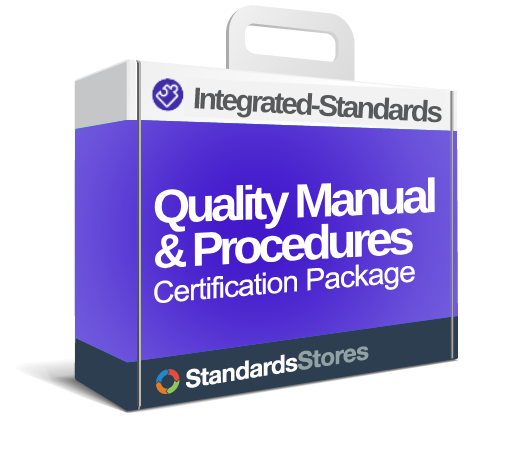 An IMS takes advantage of these common elements and implementation of 14001, 45001 and 50001 is simplified into an existing ISO 9001 certified organization. 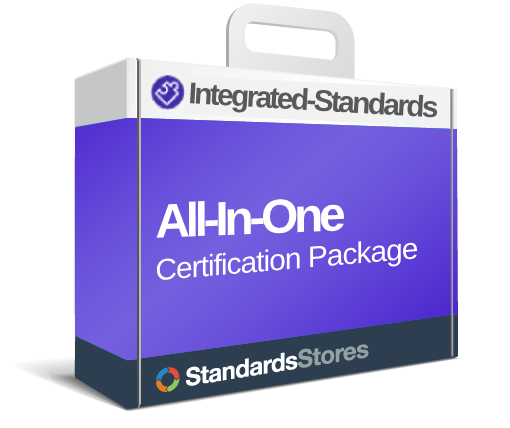 The most recent QMS, EMS, OHSMS, and EnMS standards have implemented the same high level structure (Annex SL), in order to make implementing multiple standards an easier status. ISO 9001 is a Quality Management System (QMS) which gives organizations a systematic approach for meeting customer objectives. ISO 14001 is an Environmental Management System (EMS) which provides a system for measuring and improving an organization’s environmental impact. ISO 45001 is an Occupational Health and Safety Management System (OHSMS) which provides a system for measuring and improving an organization’s health and safety impact. ISO 50001 is an Energy Management System (EnMS) the purpose of implementing a standard is to allow your organization to establish a system to continually improve its energy performance.